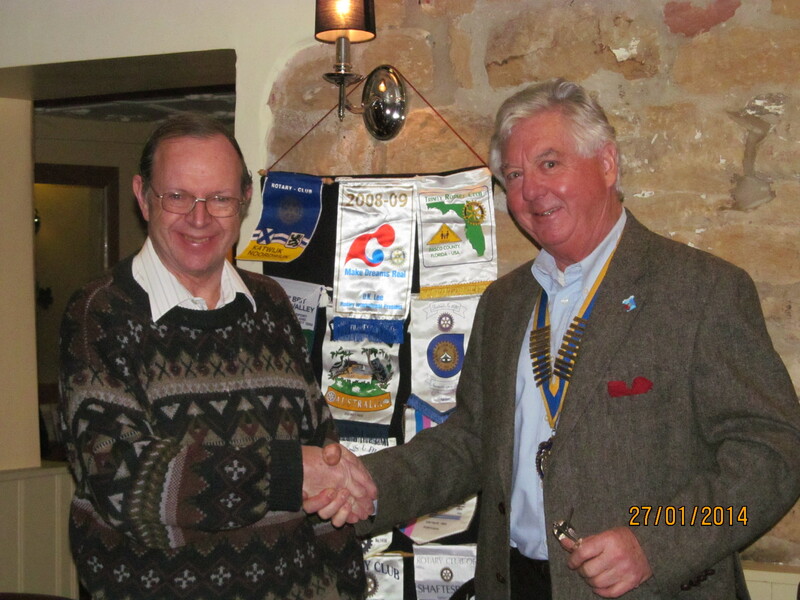 We were pleased to welcome Peter Easdale as a new member of our club on Monday evening. Peter has been visiting our club for a number of weeks and we are delighted that he had decided to join as a member. Peter will be working with our Youth group for the rest of this Rotary year and will be helping with their projects such as Youth Speaks and this years Andrew Simpson Olympic Legacy Bursaries, for which interviews are currently being carried out. Welcome to the club Peter. Next Entry We need your Help!